Forward and reverse action for tightening and loosening various bolts and nuts. Equipped with LED light for ease of work in dark areas. 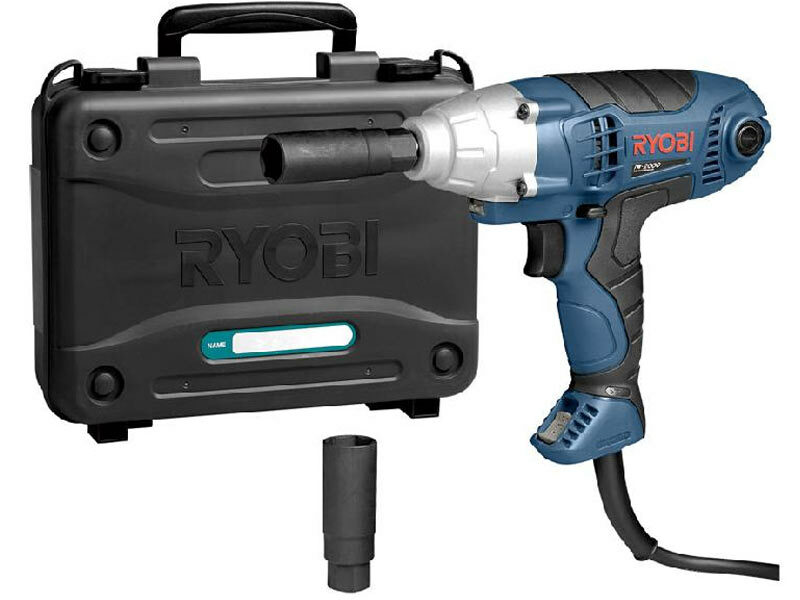 Speed / torque selector can be set on high for efficient work on large bolts and low for precision work on small bolts. Electronic trigger switch for accurate speed control. Electronic cut-out at maximum torque to protect the tool.